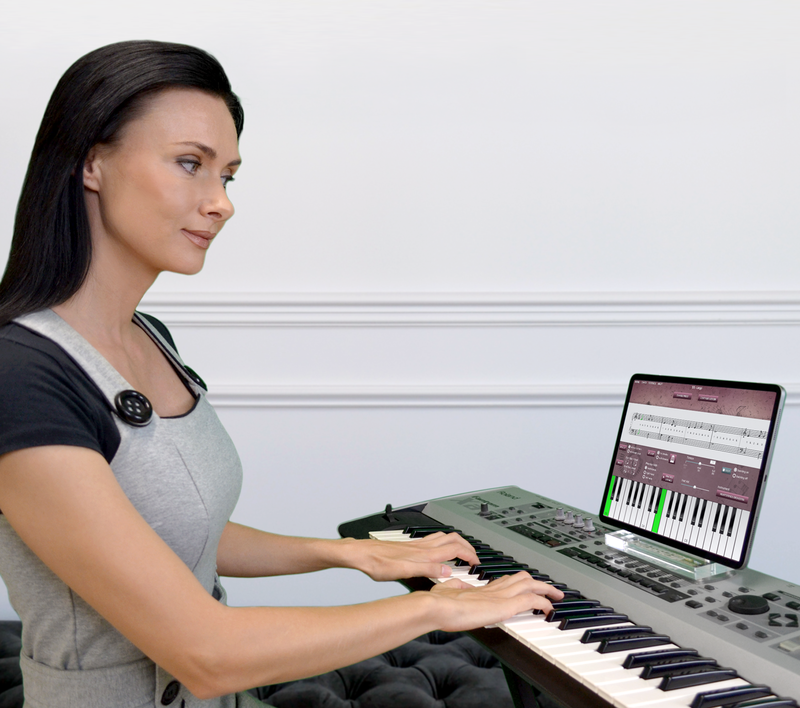 Musiah Ltd was established in 2010 and released the world’s first A.I. 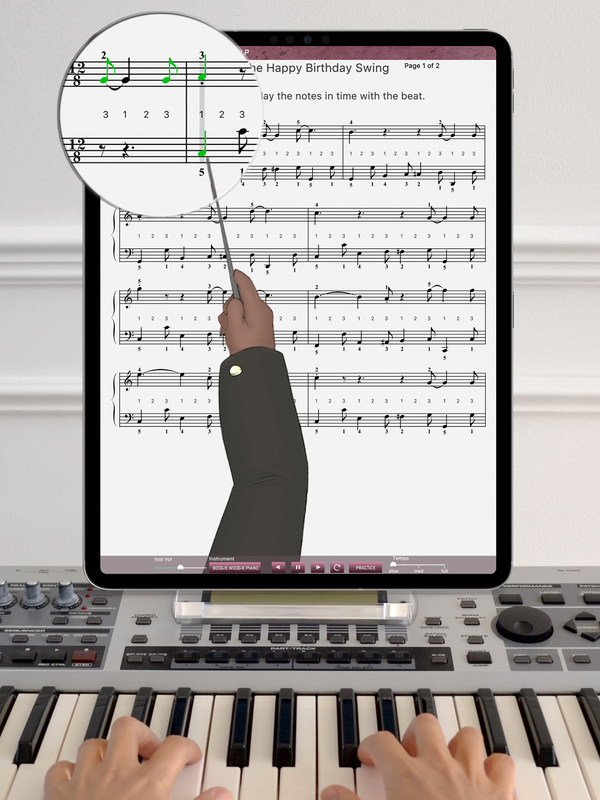 piano teacher (known as ‘Musiah’) for PC in 2012, and then for Mac in 2013. 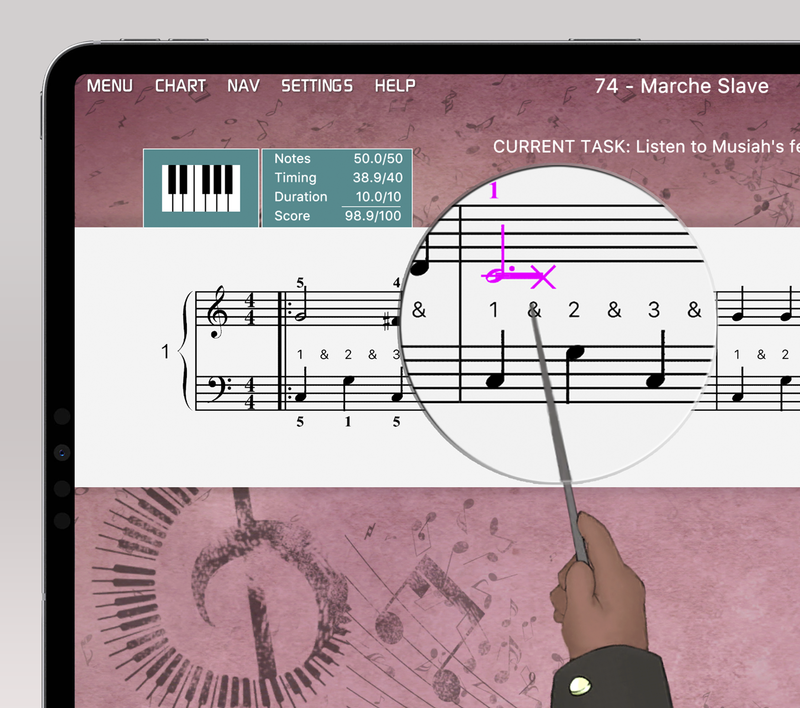 Now (from December 1, 2018), Musiah is also available for iPad. Musiah Ltd's mission is to provide authentic piano instruction from a world-class teacher that will change people’s lives. The Musiah team is passionate about bringing the life-long gift of music to adults and kids all over the world and using A.I. piano lessons to empower students to unlock their true learning potential – which opens the door to endless possibilities and opportunities. Musiah Ltd’s US office is located in Sandy, UT. Product Information – What is Musiah? Suitable for adults and kids from age 7, Musiah is the world’s first and only A.I. piano teacher, providing real piano lessons with the depth of instruction of a world-class teacher. 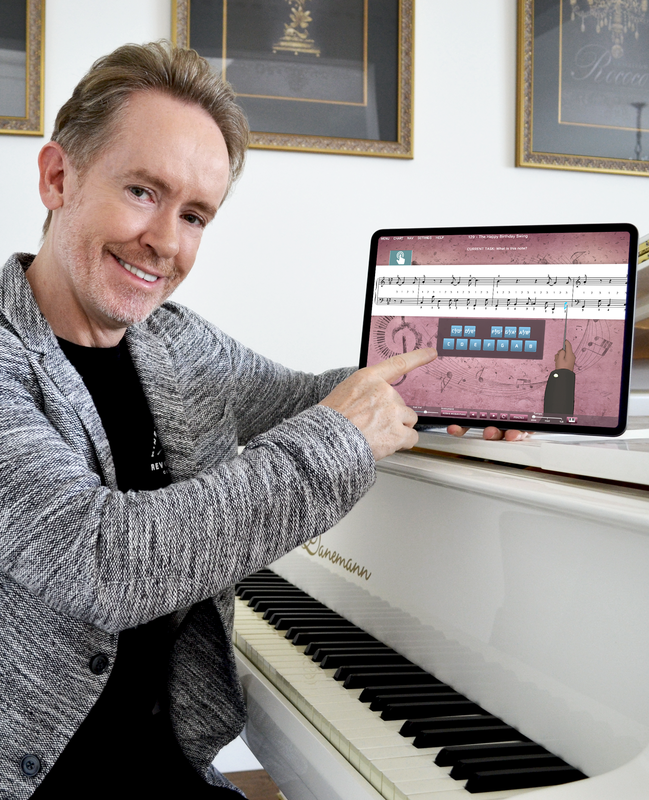 It is a truly revolutionary concept in teaching piano lessons that comes in the form of a software application that runs on your PC, Mac or iPad. Most of our students (around 70%) are adults, and the rest are kids from age 6. They come from countries all around the world and regularly send in stories of how Musiah has changed their lives. 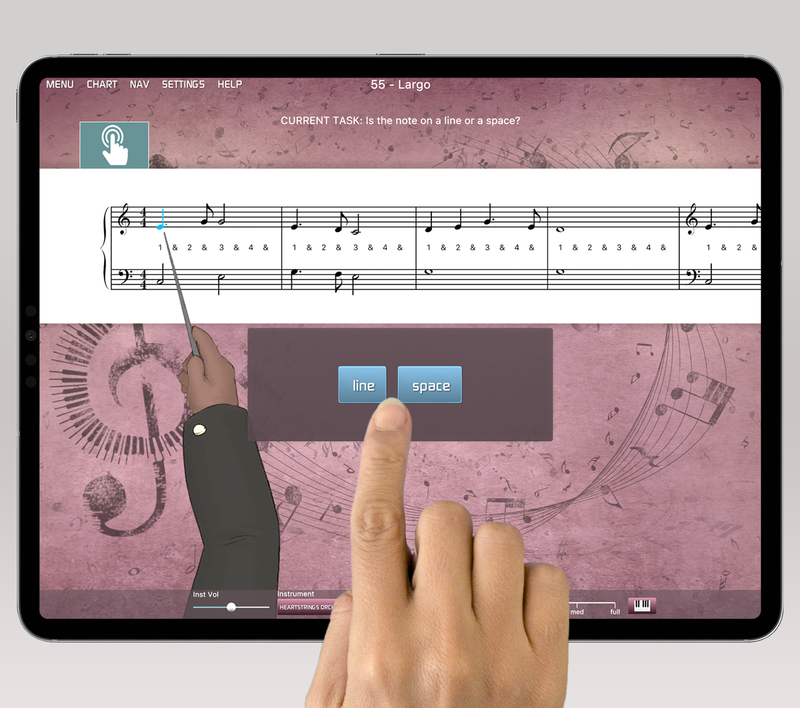 “Amazing software… you have forever changed my life,” writes Rebecca Ramirez of Hemet CA, United States who admits, “there are times after completing a lesson when I am overwhelmed with gratitude to the point of tears”. And, “I love Musiah… Technically, now you rank just below my parents in terms of gratitude and respect,” writes Sahla J of Salalah, Oman. “Musiah is too perfect for words… I know it will change many lives as it has mine already,” says Haley W from South Penrith NSW, Australia. And, “I am absolutely loving this program… It is a great gift to mankind,” says Helene J of Central Point, Oregon, United States. 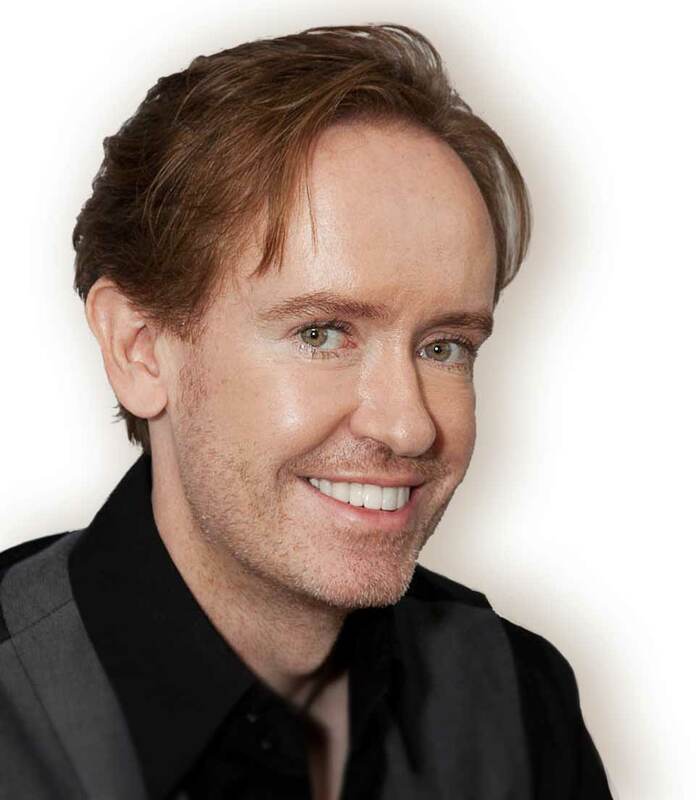 Musiah Inventor Brendan Hogan L.Mus.A, A.Mus.A.